It's fair to say the success of the ARM-powered Raspberry Pi computers have surpassed expectations and have been a godsend to hobbyists, hackers, and students. If you're one of those people looking for unofficial hacks to install Android OS on a Raspberry Pi device, then stop and wait for the official release. 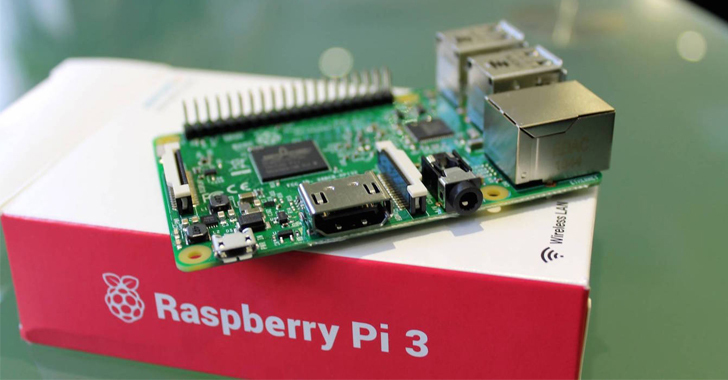 Google has recently registered the $35 Raspberry Pi 3 ‒ the newest version of the Raspberry Pi ‒ as a new device 'tree' in its Android Open Source Project (AOSP) repository. If you're not aware, Raspberry Pi is cheap, credit card-sized, single board ARM computer that looks and feels very basic, but could be built into many geeky projects. This might be possible that Android support for Raspberry Pi 3 could be part of Project Brillo. Interested Raspberry Pi enthusiasts should keep an eye on Google’s Repository.